That’s a wrap in Banff, with 2Ro media finishing our first session of filming. Some screen shots of some treatments/ sketches. More to come as this project develops…. Today was the first day on set, filming our new documentary, Moving Voice. With 2Ro Media and Janet Rogers…. Inspired by a vivid dream and longing to hear the voice of Pauline Johnson, this creative documentary brings us along the rails where the poet spent most of her adult life and career travelling to remote areas to perform, while she gathered experiences and cultivated relationships with Indigenous lands and people found in her poetry. Emphasis will be placed on telling this story through voice, poetry and sonic narratives along the early railway. We will explore the interplay between concepts of (train)tracks and recorded tracks as well as parrellels between waking dreams and dreamtime. 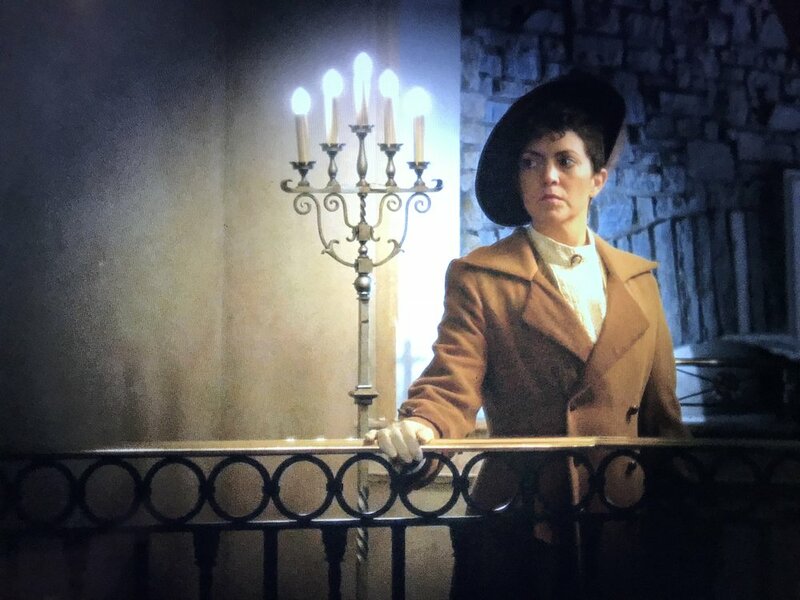 Through this grant we will employ up to 4 actors, use period dress, cover travel fees and enlist video and sound editing. A larger feature project of the same theme will follow. 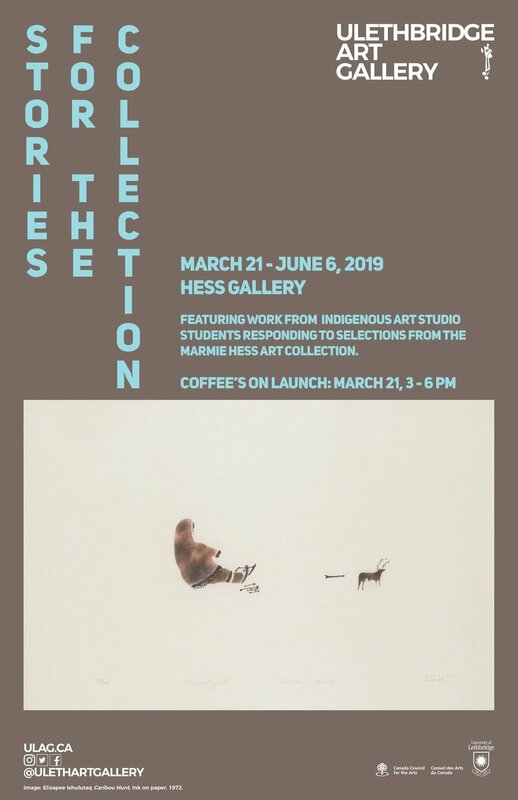 Stories for the collection features work from the Indigenous Art Studio class at the University of Lethbridge, responding to selections from the Marmie Hess Art Collection (U Leth Art Gallery). New LandMarks course on now at the University of Lethbridge. Special thanks to the Galt Museum, and all our guests so far: Leroy Little Bear, Blanche Bruised Head, Ryan Heavy Head, and Keith Chiefmoon. Our opening at the fort (in Indian Battle Park) will be May 1, 2019. More soon …. 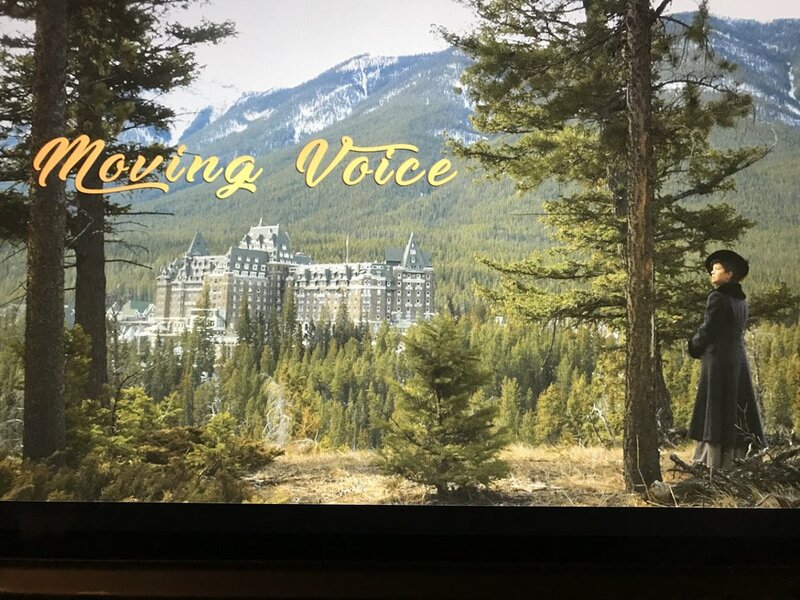 2 Ro Media (Jackson 2bears and Janet Rogers) and set to begin production on a new documentary, titled Moving Voice. Shooting will begin this month in Banff. Hello All, and welcome to this new website. In the next few months we will be adding more content to this site, and expanding the Archive section back to 1999 (when I started working as a professional artist). If you have any questions, please be in contact. A contact form can be found at the bottom of the About page. Nia:wen.